Here's our guide on how to you can unlock the true potential of the Long Sword in Monster Hunter World. While the long sword can be one of the more deadly and stylish weapons to use in Monster Hunter World, there's no denying that it's also one of the more difficult to use. In this Monster Hunter World Long Sword guide, you can find all the information that you need to completely master the weapon, as well as the best armor set that you should be taking into battle with you. If you instead need anything else on the complex game of Monster Hunter World, including how to trap a monster without fail using the Shock Trap item, as well as how to quickly track down every Elder Dragon throughout every region in the game, head over to our Monster Hunter World guides walkthrough hub. As we mentioned at the top, the Long Sword can be one of the more deadly weapon types in all of Monster Hunter World, but only if you use it correctly. 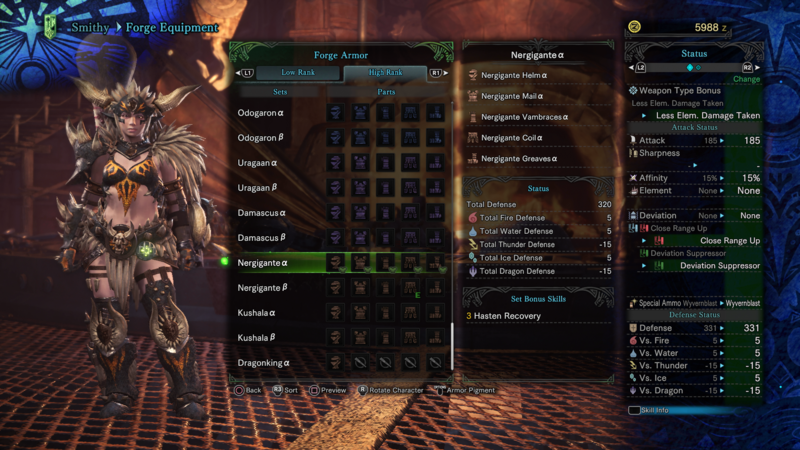 To take advantage of the weapon, you're going to want to equip an armor set that focuses on buffing your attacking prowess, and for this we'd recommend the Nergigante armor set. This unique armor set buffs attack power and Affinity, while also speeding up stamina recovery, meaning you're never out of the fight. As an alternative to the Nergigante armor set, you might want to check out the Xeno’jiiva armor set. The Xeno’jiiva Divinity armor skill halves the sharpness loss of your equipped weapon, and the gear set can prevent you from getting knocked back from smaller attacks, lets your Dual Blade stay powered up for longer, and also increases the damage of critical hits by 30%. It’s not exactly an easy armor set to acquire, but if you’ve got the materials at your disposal then the Xeno’jiiva armor set is well worth pairing with a Long Sword. 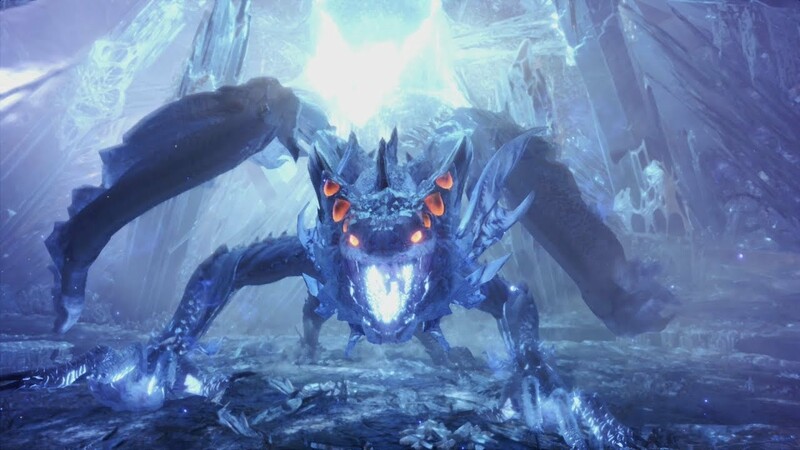 As for Charms that will work well with a Long Sword, the Power Prolonger Charm will prolong the amount of time your Long Sword is powered up for, which is even more effective if you’ve chosen to go with the Xeno’jiiva armor set. The Mighty Charm is another solid option for an item that’ll increase your weapon Affinity, and this will only power you up even more if you’ve selected the Nergigante armor set. This might be the end of our Monster Hunter World Long Sword guide, but make sure to continue ahead to our complete weapons guide, as well as our guide to the best armor in the game.